Charter a private flight to Santa Cruz, a city located at the north end of Monterey Bay along the Central Coast of California. Whether flying privately into (WVI) Watsonville Municipal Airport to experience the counter-cultural lifestyle of the region or to conduct business around the neighboring cities of Watsonville and Hollister, we can help arrange the right aircraft and flight itinerary that best suit your needs. San Francisco Jet Charter believes in providing private flyers with a one-on-one consultative service experience that exceeds every expectation. We understand that your time, privacy, flight preferences and most of all, safety, are all extremely important. Our Santa Cruz Jet Charter representatives are available for you by phone and email 24 hours a day, 7 days a week. When using our private aviation service, you can expect quick response times and an easy, hassle-free booking process. 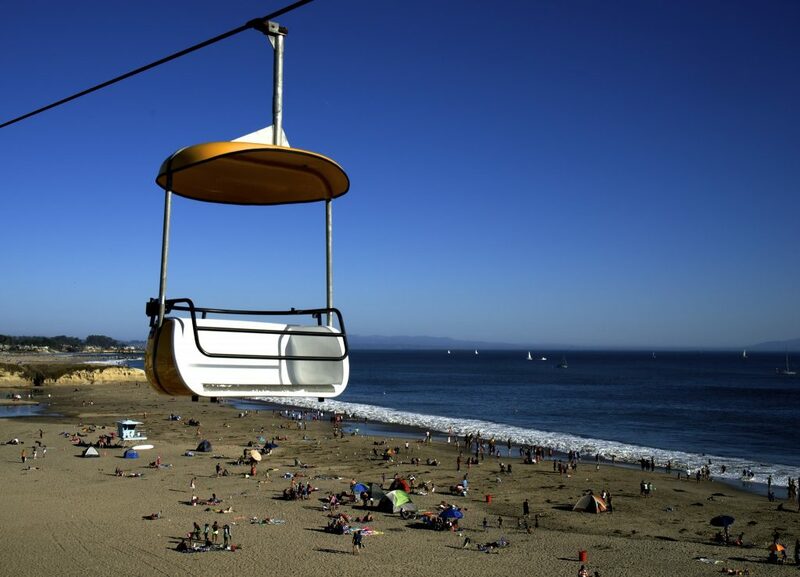 Request a quote or call us to arrange your private flight to Santa Cruz, California. Tourism is the most profitable industry in Santa Cruz, so one can imagine the amount of hotel and resort options throughout the city. This beautiful coastal city is known for sending tourists away with blank stares amazed at what a picturesque place they’ve just seen. Some of the nicest places to stay are located on the waterfront and boast breathtaking views of the ocean. Enjoy the amazing weather and ambiance of Santa Cruz from the comfort of the Santa Cruz Dream Inn. Offering all of the amenities one could ask for as a private flight traveler, this gorgeous inn will not disappoint. Read on to see our carefully researched list of the top hotels in the area. We’ve based the list on San Francisco Jet Charter client feedback, locations, online reviews, and amenities offered. Aside from world-class waves, postcard-worthy views coupled with enviable weather, and an exciting university student-fueled nightlife, Santa Cruz has plenty of diversions and entertainment options perfect for luxury private jet travelers. Your first order of business should be to take a stroll along the ocean boardwalk and get a feel for the town. You’ll notice lots of locals outside exercising, congregating at beach-side bars, and sitting on the beach enjoying the fruits of their town. Once you’ve taken in the salt air and seen a West Coast sunset, head to the downtown and grab a bite to eat. Santa Cruz is famous for its fresh caught seafood, and the city culture demands that restaurants be up-to-par with the freshness of their ingredients and the diversity of their wine menus. There are also several great and authentic Indian food restaurants that have become very popular with the locals. When it comes to getting around, this may be the one city where biking is more advantageous than renting a car the whole time. With the year-long gorgeous weather and cyclist-friendly roads, it’d be difficult to have a frown on your face while cycling around this town. Check out our list for the best things to do after your private flight to Santa Cruz, California. 2531 West Cliff Drive near Swanton Blvd. 465 Mystery Spot Road off Branciforte Dr. The county seat of San Benito County, California, Hollister is a small town with about 35,000 inhabitants. While the local economy is primarily dependent upon agriculture, there are several industries that benefit from operating out of this quaint little city. The local airport, (CVH) Hollister Municipal Airport, only adds to the allure of this town. For private jet travelers, this airport is ideal if you have business in Hollister or if you’d simply enjoy seeing the sites. Watsonville is a small farming town of about 51,000 residents in Santa Cruz County, California. With most of its economy based on agriculture, it isn’t exactly famous for its bumping nightlife or exciting day-to-day. However many Californians visit Watsonville for exactly this reason; they go to enjoy the tranquility and laid-back atmosphere to be found there. Watsonville also receives a lot of traffic due to (WVI) Watsonville Municipal Airport, which is the perfect landing strip for your luxury private flight. 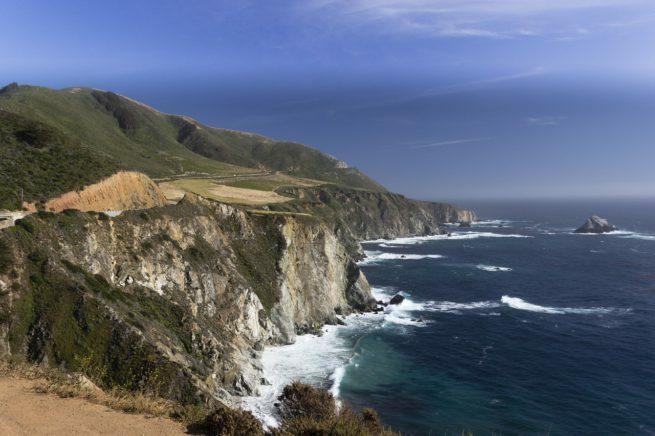 San Francisco Jet Charter utilizes the following airports to fly clients privately to/from Santa Cruz, Hollister, Watsonville and neighboring areas of Northern California. Request a Quote or give us a call at 1-888-987-5387 to speak with one of our Santa Cruz Private Jet Charter agents for your next luxury vacation, business trip, or special event.